It’s Memorial season and this weeks begins our daily Memorial Bible Reading. If you love deep studying, taking notes and writing down your own thoughts and observations you might find these worksheets handy! 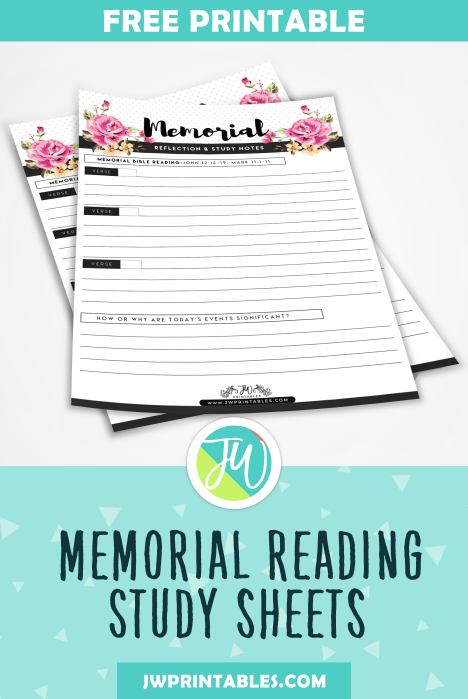 There’s a page for every scripture and everyday of the Memorial Bible Reading along with some reflective questions. To download, click the button below. Warm Christian Love! Thank you so much for these! I saw others that people wanted to be paid for, but yours are much better than theirs anyway. There is a small typo at the end, how can I show that I appreciate Jesus sacrifice, show is wrong!! 😉 (sopw is what you have) I know my girls will get a laugh from that!! I’m sorry about that! That’s what typing too fast gets me (and a broken nail which throws off my entire flow 😂) I’ve updated the printable with the corrections. Agape! 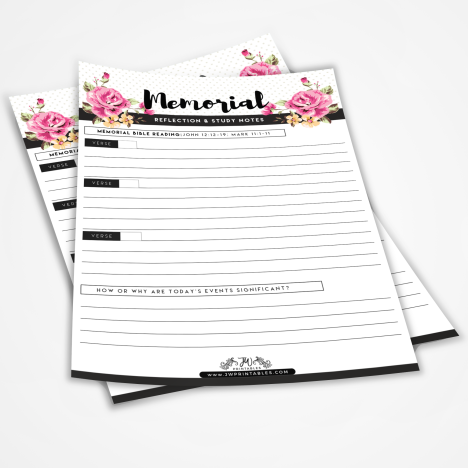 These Memorial Worksheets are wonderful! Thank you so much! You’re very welcome Lyn! We send our warm Christian Love! 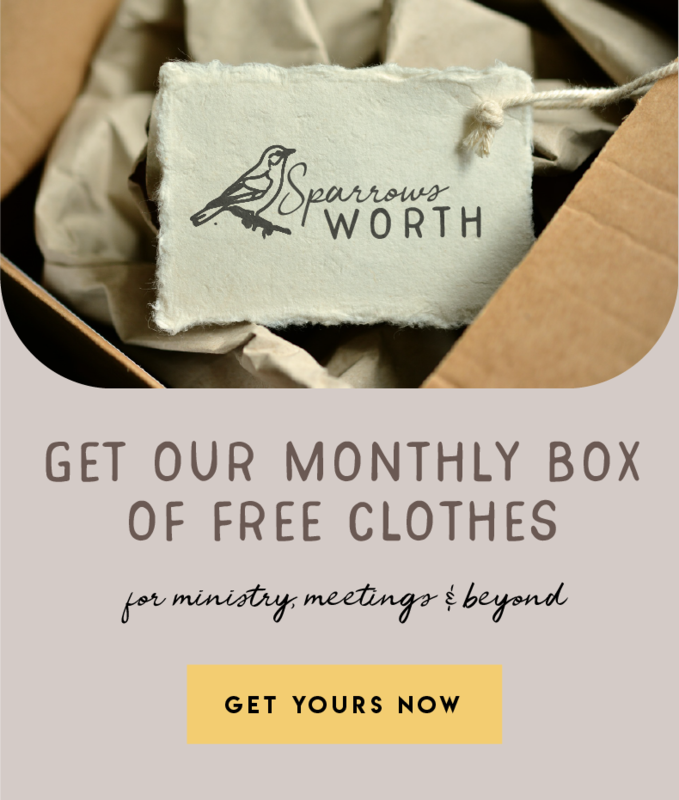 Hi guys, I wanted to thank you so very much for these free printables. They have helped me a lot to really reflect and show my appreciation for the sacrifice of Jesus and also to prepare my heart for our annual remembrance. But, I just want to let you know that on the very last page for the Reflection and Study Notes, the last question has a misprint. Instead of saying “How Can I SHOW” it says “How Can I SOPW”. I’m not sure if you have already realised and corrected this but I just wanted to bring it to your attention. We’ve updated the printable with the correction. Please enjoy! I enjoy puting smiles on peoples faces.